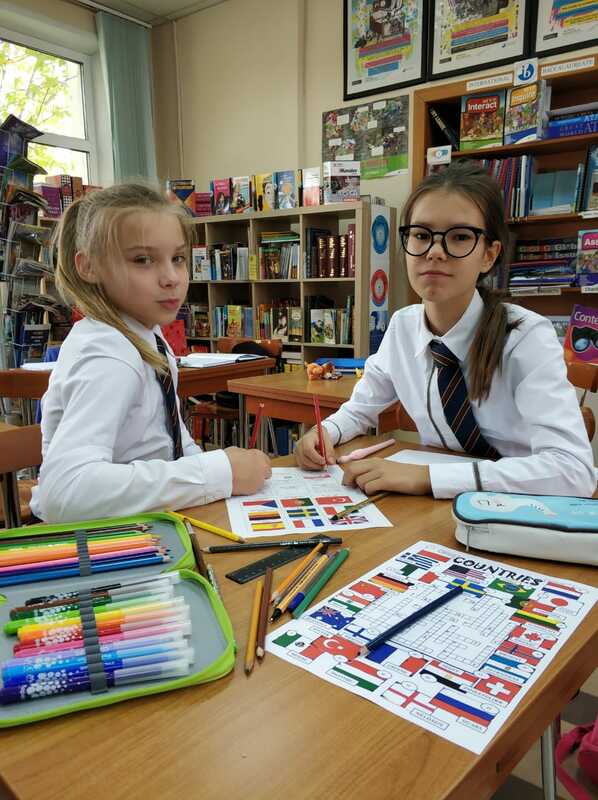 FOREIGN LANGUAGES DEPARTMENT – "Integration XXI"
Learning second foreign language from 5th grade in our school is obligatory. 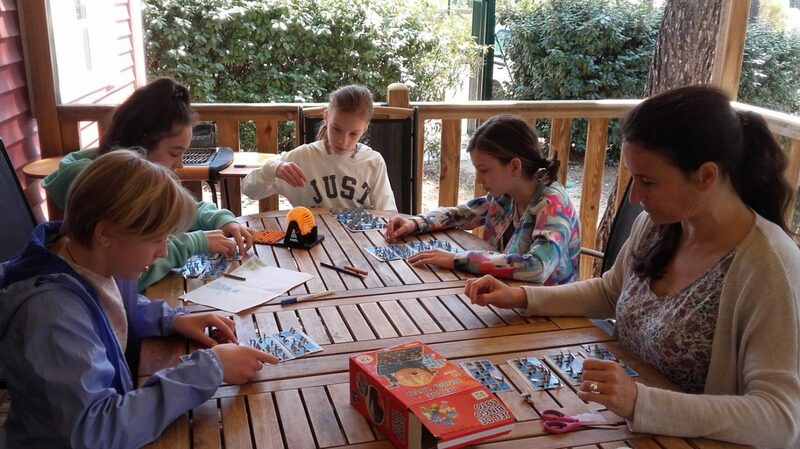 Learning third foreign language is optional and realised through extracurricular activities. We offer preparatory courses to the major international exams. Being an IB school, we offer learning foreign languages at standard level (SL) and intensively (HL). Teaching English language is one of the major subjects in our school. 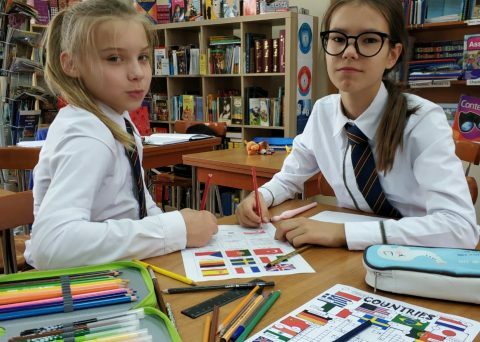 Program starts from preparatory class, students share classes between Russian teachers and native speakers - this division is applied in all the grades. 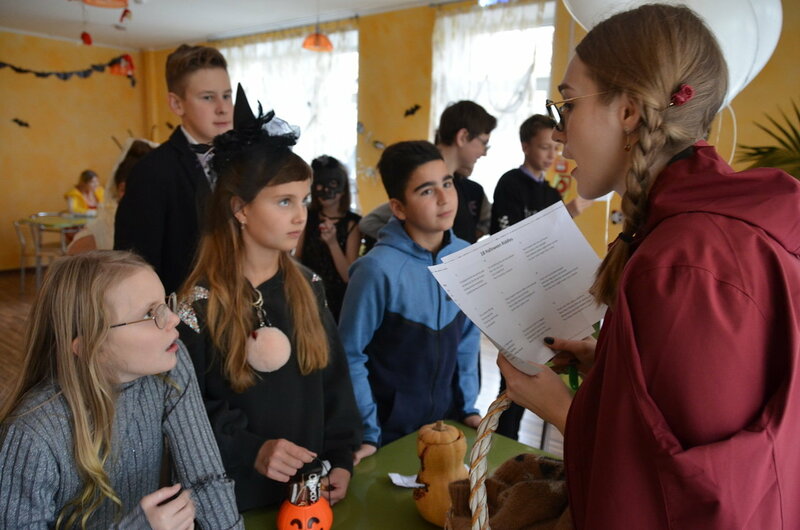 So, each student can use the language in real life situations, getting acquainted with native speakers. We prepare and help passing all Cambridge exams - Flyers, KET, PET, FCE, CAE. It guarantees that all the results are valid, and it is a real evaluation of student knowledge on the worldwide basis. Taking into account current political situation and links between Russia and China, learning Chinese language is very perspective. 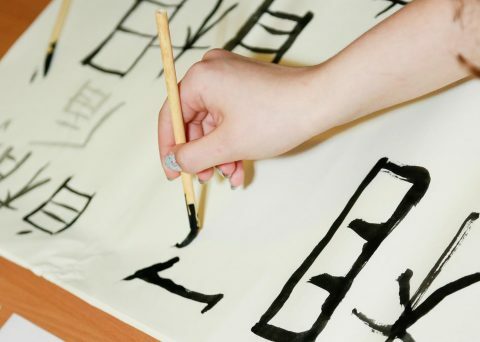 Our school offers learning Chinese language as second or third foreign language. 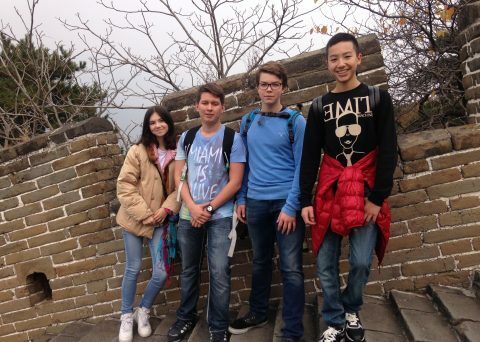 We use textbooks, advised by IB, published by Beijing Language and Culture University Press. We pay a lot of attention to practical speaking skills. 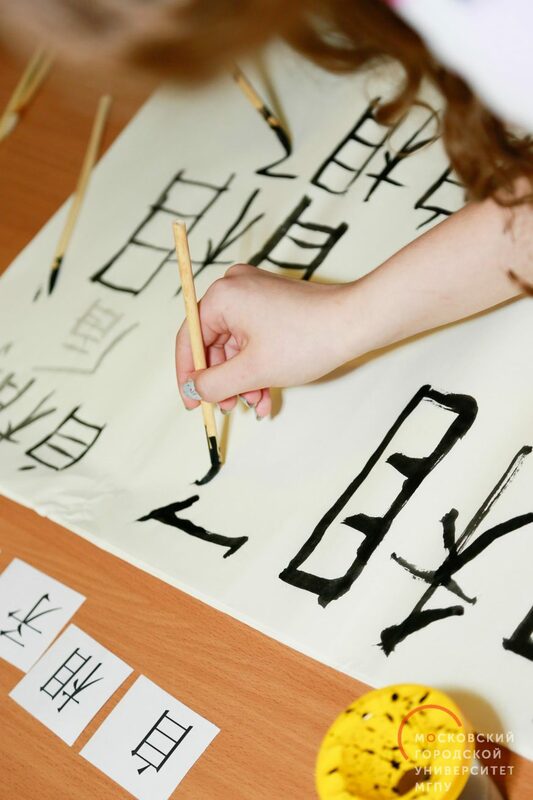 From 2014 we have been offering our students preparation to the HSK exam, as well as Chinese language for Diploma Programme students. 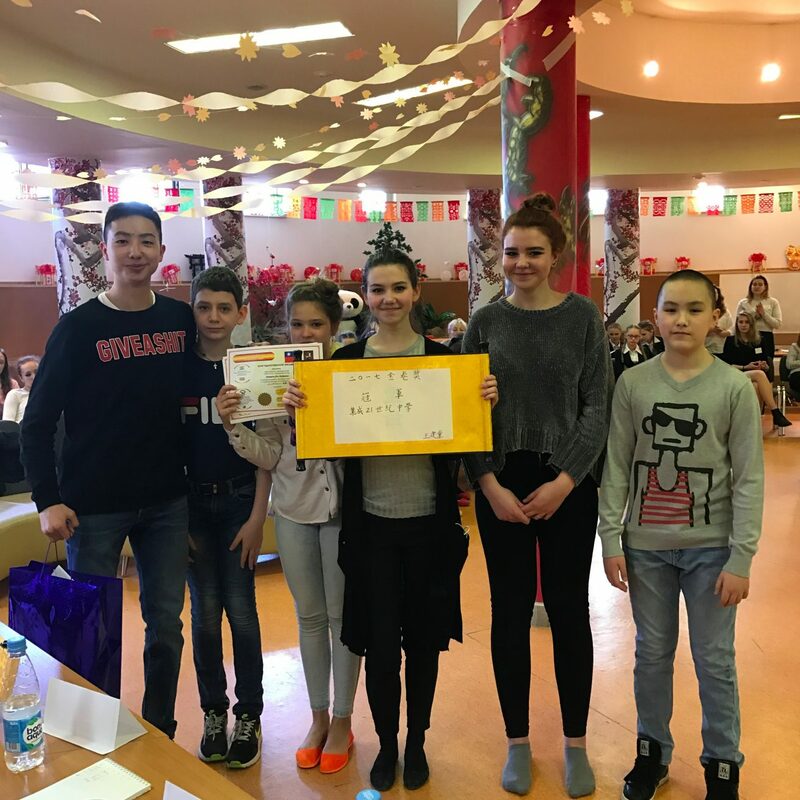 Last year we conducted the first Chinese language contest “神秘的中国”, that was very popular among Moscow school students. 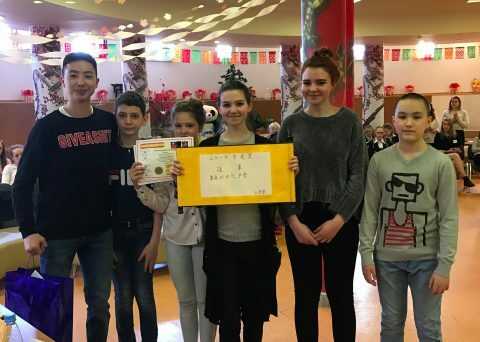 Students have demonstrated their skills, shared the experience learning Chinese language, took part in the tea ceremony and got acquainted with the traditional tea ceremony. 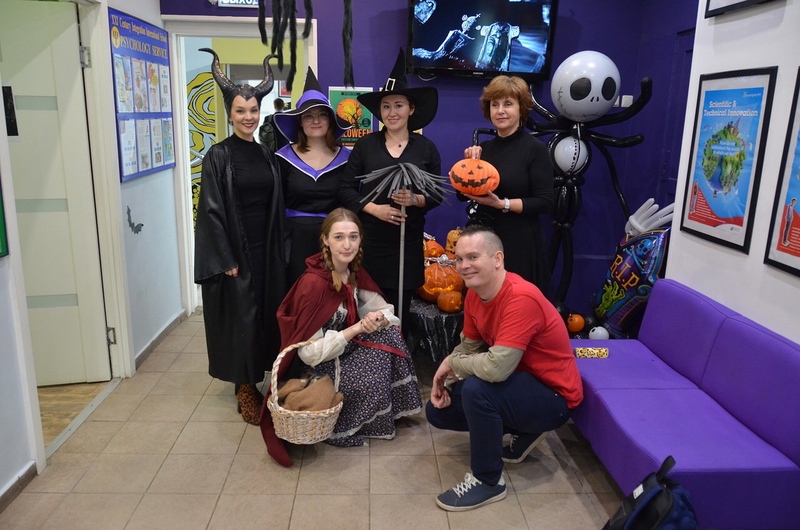 Teaching French language is carried out using Hachette textbooks. Communication skills are in the priority in the lessons. Our goal is to use French language for communication, help students to express their thoughts and understand others. We successfully pass international exams: DELF Junior levels A1-A2-B1. In the high school students can choose French language in the Diploma Programme - teaching French language is done in English. 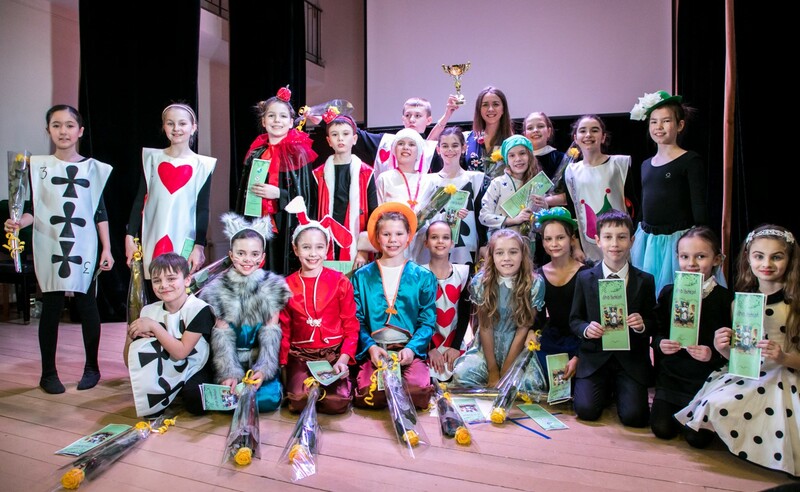 Every year we welcome students from different schools in our competition «Ma petite France». 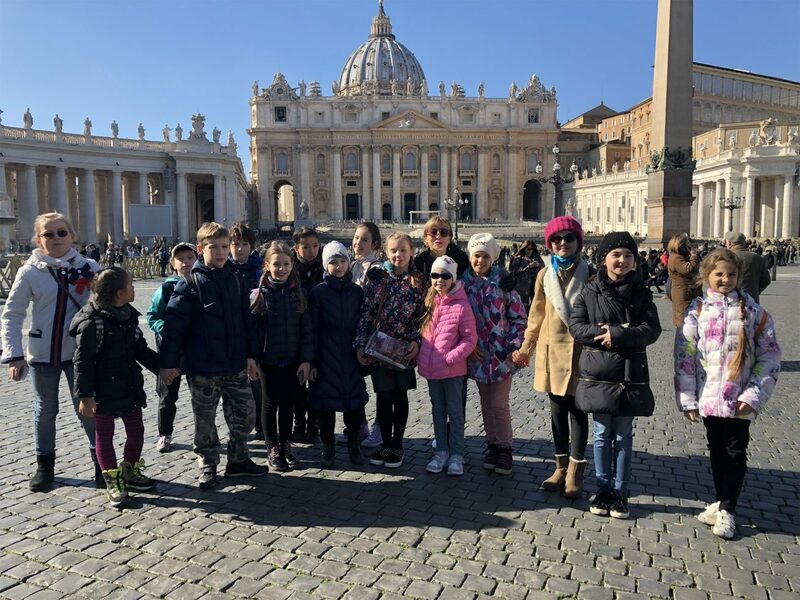 It is one of our favourite events! We like French: we write poems, answer the questions, sing the songs and play theatre. Our main goal - give our students a chance to use the language in real life. Teachnig Spanish language is carried out using EdiNumen textbooks. In the high school students can choose Spanish language in the Diploma Programme - teaching Spanish language is done in English. 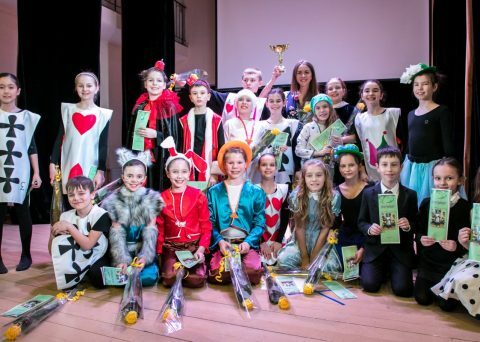 Every year we welcome students from different schools in our competition «My small Spain» It is a great event for us, because students and their teachers come to us from lots of Moscow schools. Every year we successfully pass international exam DELE levels A1 – A2. Teachnig German language is carried out using Langenscheidt u Hueber Verlag textbooks. Communication skills are extremely important. 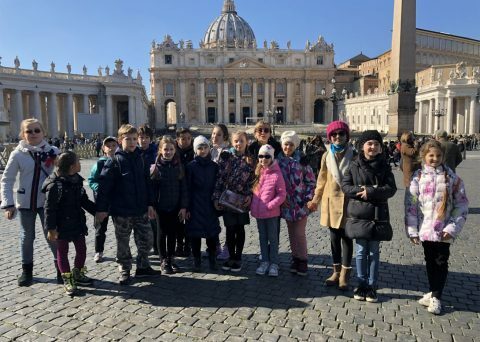 We prepare our students to pass exams FIT in Deutsch 1, FIT in Deutsch 2 für Jugendliche.n the high school students can choose Spanish language in the Diploma Programme - teaching Spanish language is done in English. 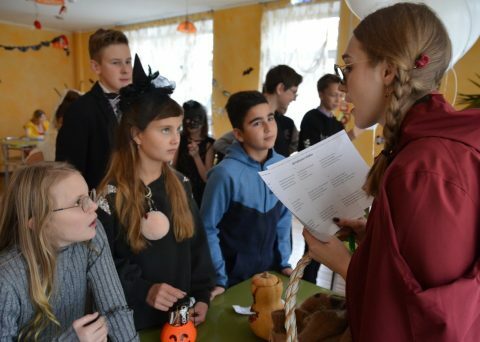 Every year we welcome students from different schools in our competition «Mein kleines Deutschland». 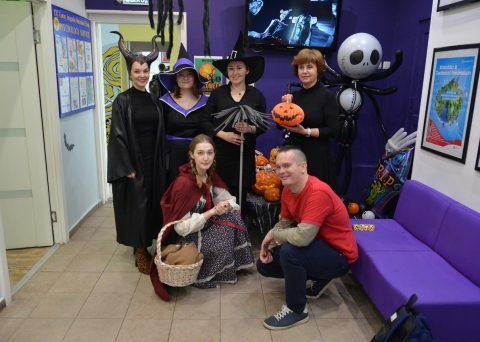 It is a great event for us, because students and their teachers come to us from lots of Moscow schools. Greek language is one of the oldest around the world. Learning Greek language is like a real travel in history and civilization and from the very first lessons you will understand that you use so many Greek words without realizing it. Moreover, Greece is a top summer destination and by being able to speak Greek you have the chance to come closer with the happy and open Greek people! Our school is now in the pleasant position to offer Greek lessons with an active teacher from the Greek capital, Athens!